Bunco isn’t just a dice game! Bunco is also a great way to get together and socialize with friends on a regular basis. Simply get together with 11 of your friends for a fun get-together. 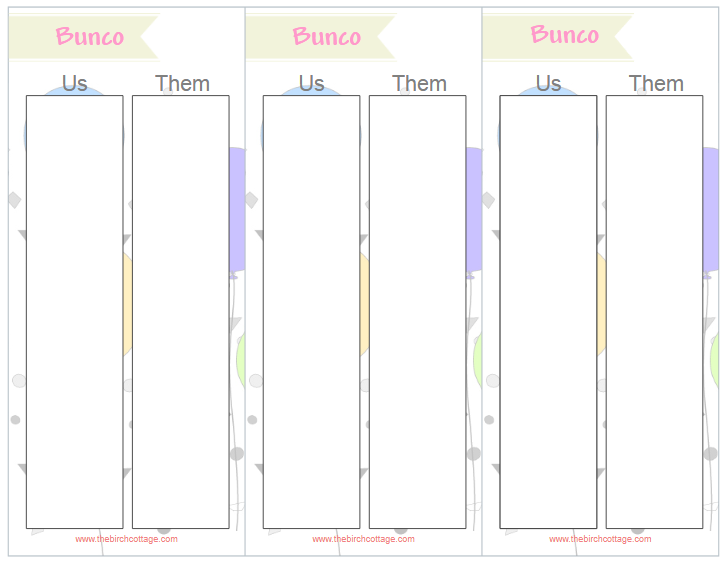 When I first started playing Bunco, we used to play a couple of times a month and we would rotate who hosted the game. We prepared some simple snacks and prizes. Nothing extravagant. We also kept all our Bunco supplies together in a nice little storage bin that we simply passed to the person who would be hosting the Bunco game next. Bunco consists of 12 players who are divided into three tables with four players at each table. There are six rounds in each game. Each round is signaled by a player at the head (table #1 – the winners table) table ringing a bell. Players then take turns rolling all three dice to try and earn points. All tables play simultaneously. Players attempt to roll the same number as the number of the round (round 1 – roll ones, round 2 – roll twos, etc. ), earning one point for every number rolled that matches the round number. That player’s turn continues until they score no more points. The scorekeeper records the score the earned onto the table tally. The turn and dice are then passed to the player on the left. The round is over when the head table earns 21 points or someone rolls a Bunco. A pell is rung to signal the end of the round. If someone rolls a Bunco, they yell “Bunco” and that signals the end of the round. 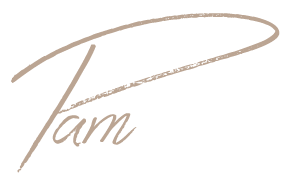 Players change partners and/or tables at the end of every round. 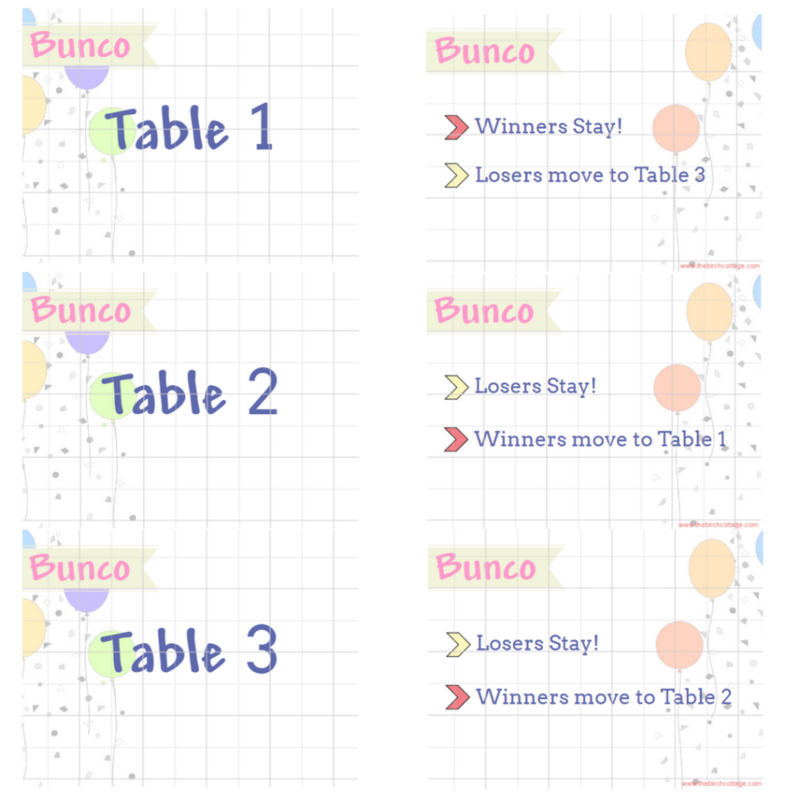 At the end of a game, there are typically multiple “winners.” The players with the most Buncos, wins, losses, etc, may earn prizes for their successes. You can find detailed step-by-step instructions at here or on YouTube here. You can, of course, purchase an entire Bunco game kit online or at your favorite toy store. 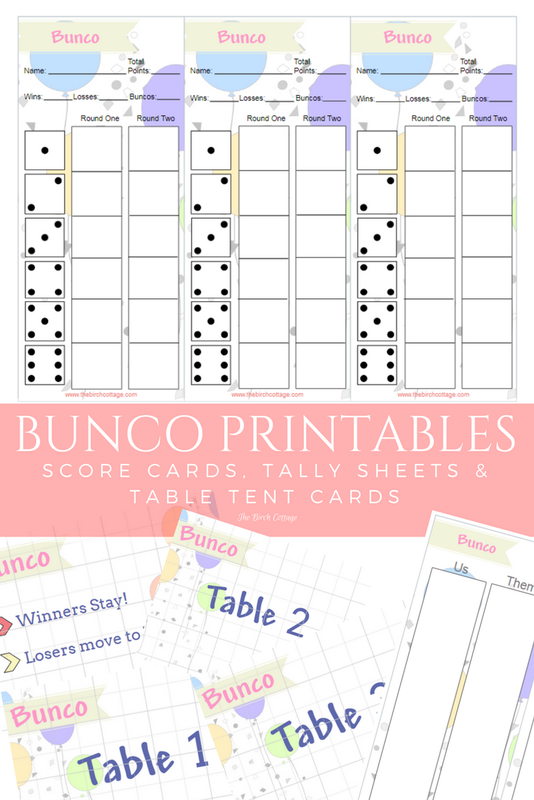 The Bunco Game Printables are available to subscribers of The Birch Cottage newsletter. 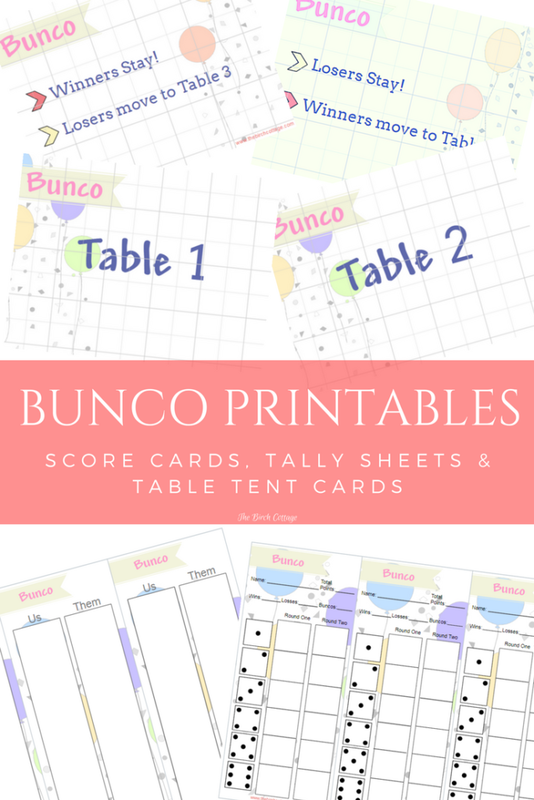 Simply sign up to below and you’ll receive an email verifying your subscription, along with a link to the Subscribers Resource Library where you’ll have access to the Bunco Game Printables and a whole lot more! You don’t have to have a girls night out to enjoy this fun dice game. You can play with friends or family. 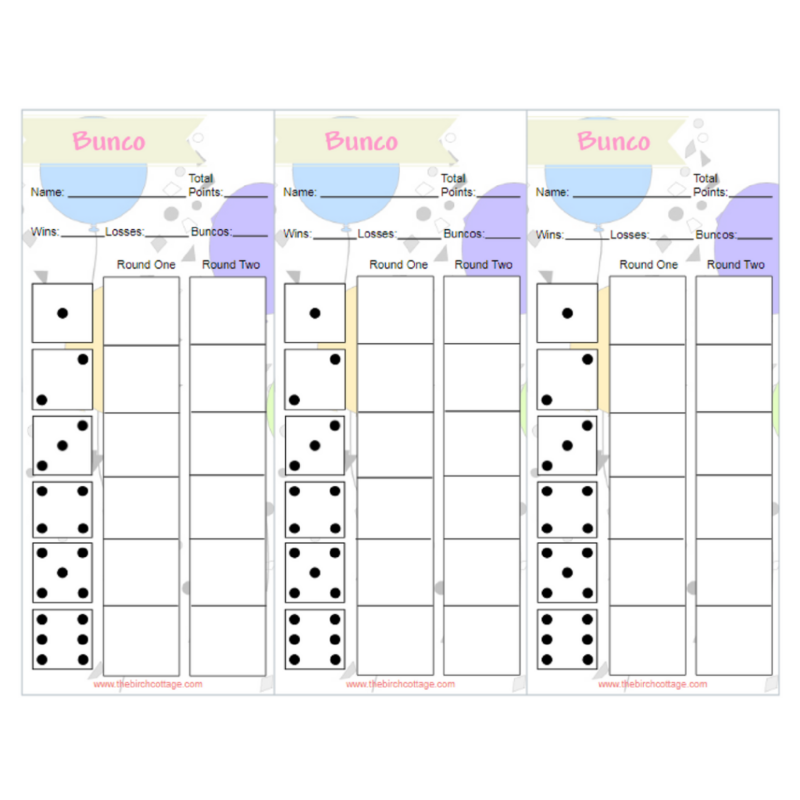 Or how about playing a game of Bunco at your next baby shower or New Year’s Eve party? I’m really liking the baby shower idea! You could have a lot of fun with this game! Til next time… happy rolling….